This valentine’s Day go for “bespoke ring design” | TransPacific Software Pvt. 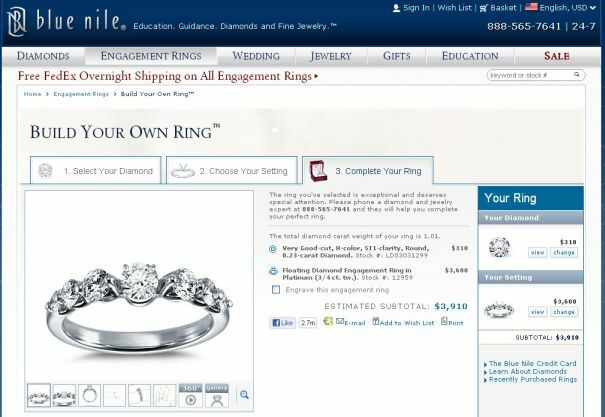 Ltd.
Design your own jewelry and provide it a personal touch through online Design it Yourself tools. Jewelry and engagement rings is one of the fastest in the growing design-it-your space; because it is extremely personal and highly configurable. 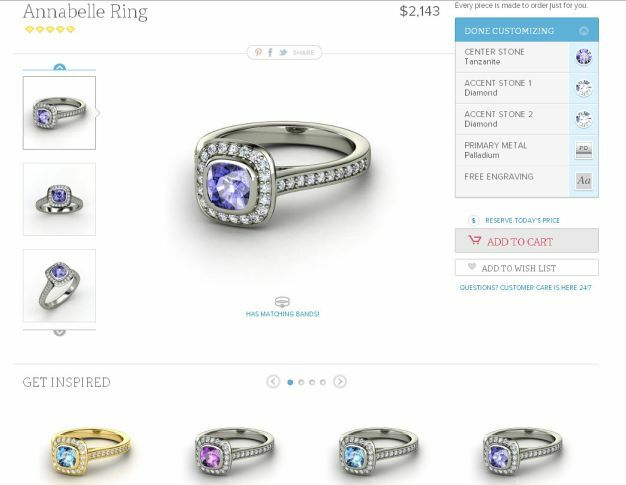 Jewelry is the perfect fit for an online design tool that lets you mix and match colorful jewels and precious metals. Each piece that you design is built to order and is likely a one-of-a-kind. Custom jewelry is a great way to express your individuality and style. Thanks to online shops that offer online design tools, you can start getting creative right away.. Listed are the top four jewelry, Diamond and color stone portals with intuitive “design it yourself” widgets. 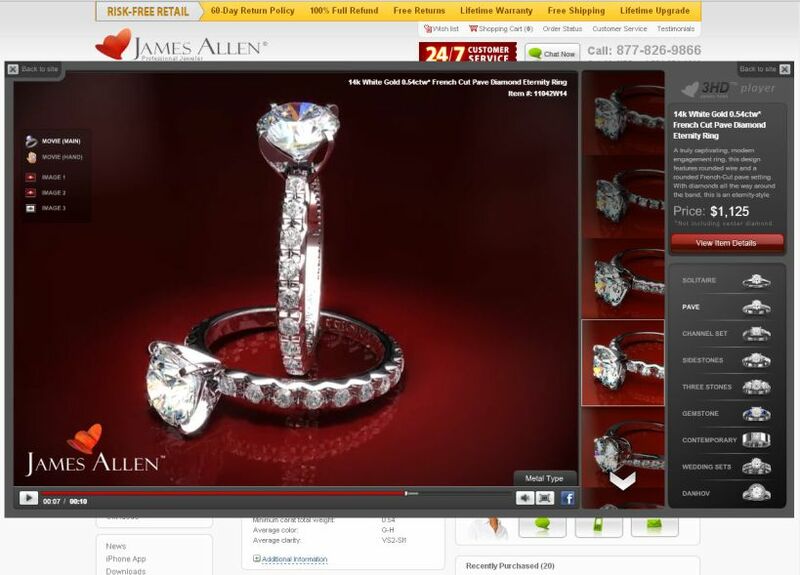 TransPacific Software works with jewelry e-retailers to create top quality “Design it yourself” tools.